This June, we're celebrating the end of one historic campaign just as we begin another. 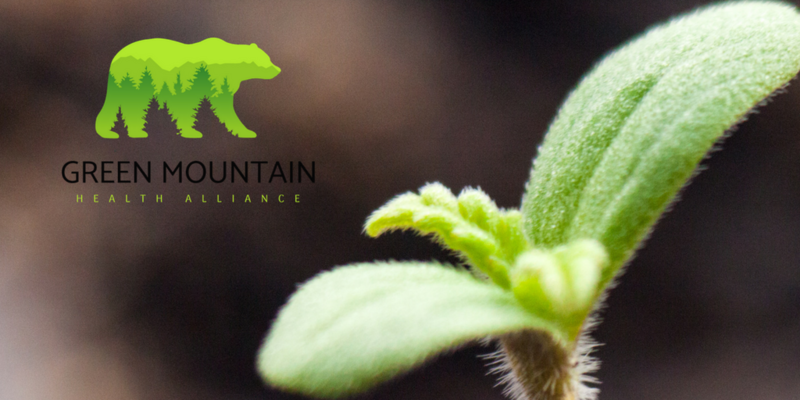 On June 6, Green Mountain Health Alliance closed the first cannabis crowdfunding campaign open to all Canadians. After a volatile ride on the stock market, many Canadians felt they may have missed their chance to get in at the ground level in one of Canada's fastest growing industries. The team at Green Mountain, passionate about giving all Canadians the opportunity to join the cannabis economy, set out to change that. Through an offering memorandum, their FrontFundr campaign allowed all investors (not just accredited) to invest in their large-scale, low-cost, wholesale cannabis model. And what a success it was! With an initial goal of $500,000, Green Mountain more than doubled their target. The cherry on top? Just one day after closing, the Trudeau government's landmark cannabis legislation passed its first senate vote. 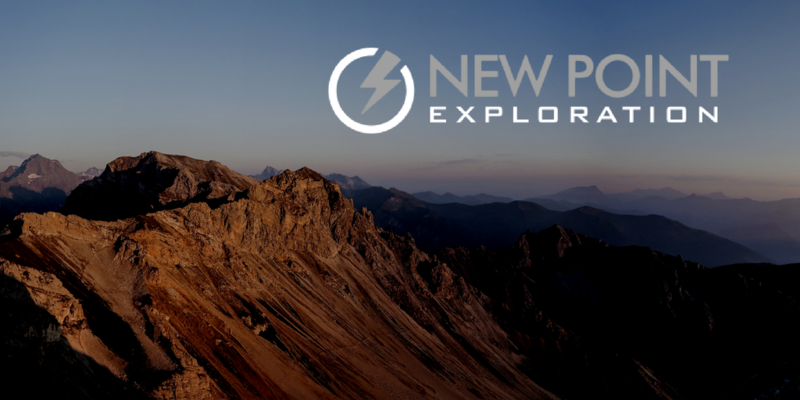 In another historic first, New Point Exploration's campaign marks the first ever private placement of a public company on our platform. New Point is a next-generation metals company focused on the growing battery industry for electric vehicles. For accredited investors only. Full details of the offering can be found in the offering documents. This communication is for informational purposes only.